Felix Villanueva is a native of Merced, CA. He received his Bachelor's of Art in Liberal Studies from CSU Stanislaus. Soon after having received his degree, Felix, began persuing a career in real estate. In 2004 he joined the Realty-Executive Merced-Atwater Agency. He possesses over 12 years of experience and expertise in real estate. He has been the recipient of such awards as; Executive Club and 100% Club and Chairman's Award. From a very young age Felix demonstrated a high interest in sales. His passion for helping people fullfil their American Dream is evident in his raport and professionalism with every client he has had an honor to serve. Having been raised in a mexican household has given him the opportunity to reach not just English speaking clients but also Spanish speaking clients. Felix prides himself in listening and fullfilling his buyers needs and will work endlessly until his clients find exactly what they are looking for. Whether you find yourself in the market to buy or sell, Felix will work hard to be sure your goal is accomplished. 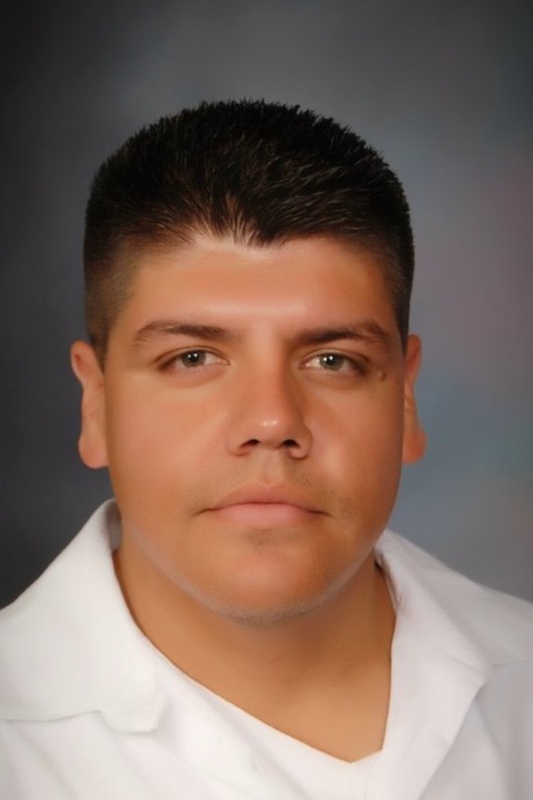 Felix Villanueva serves the realty needs of Merced County and surrounding counties (Stanislaus, Madera, and San Juaquin County). He specializes in Residential, Commercial, and Agriculture Properties. Specialtiies include but are not limited to Residential, Commercial, and Agriculture Properties. He is also certified in short sales and is HAFA certified.